AMC products are conceptualised with the principle of “natural beauty”. Our products will restore your skin to its natural state of beauty by using ingredients extracted from the environment. The aloe ferox plant is grown in the wild, free from contamination, absorbing all the nutrients nature has to offer. Aloe ferox is a plant unique to the Eastern, Southern and Western Cape region of South Africa and each plant takes many years to grow until it’s ready to harvest. The healing properties of the plant was discovered by local Africans many years ago by accident, who were prone to getting sun burnt from being in the wild for long periods of time, they used the plant to sooth their sunburn. It was so effective that it also relieve pain the pain and accelerate the healing process as well. The effectiveness of the aloe plant was passed down from generation to generation and in 1967 extensive research was done by Dr. Chris Barnard on the healing properties of the aloe plant and he also discovered that it promoted cell regeneration. 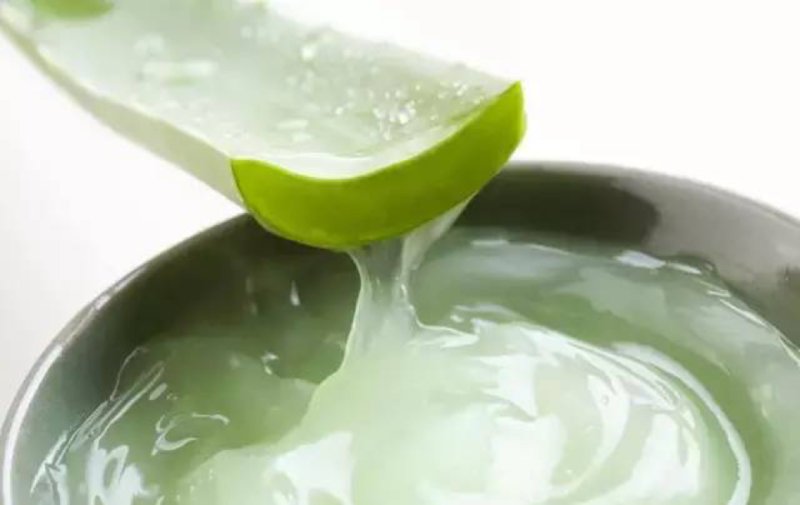 Through many years of research and development we combined the natural properties of aloe together with other natural products (what are the products as “other nature products” doesn’t ready right) to create an extensive skincare range of products that prolongs and protects ones youthfulness of your skin. Only the finest ingredients are selected and quality is our priority when developing all our products.